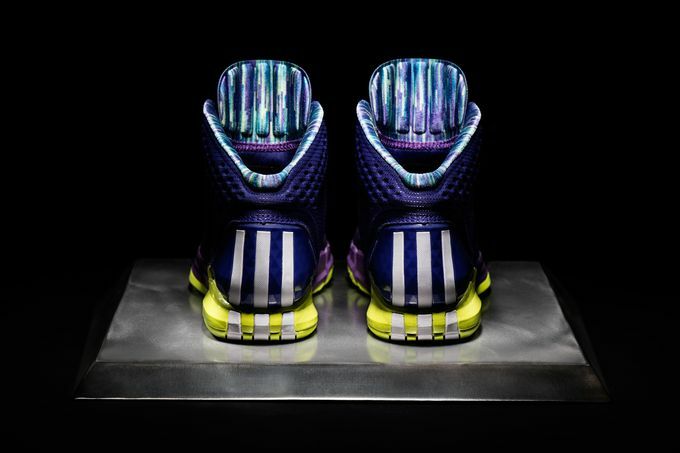 Adidas D Rose 4 "Chicago Nightfall"
Dubbed “Chicago Nightfall,” the colorway pays tribute to Derrick’s hometown of Chicago and the unique look of the city at night. 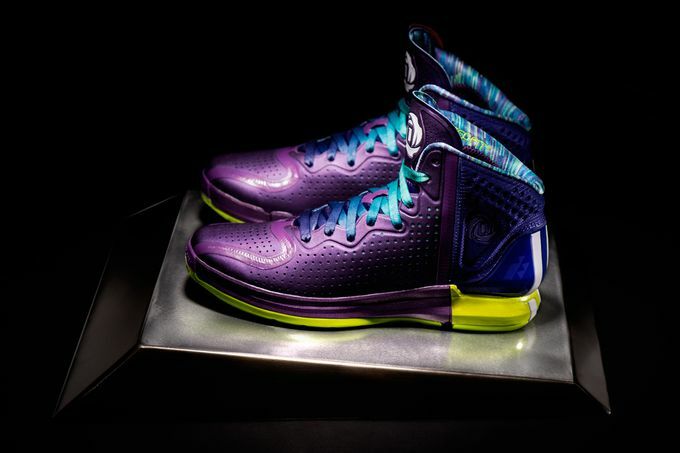 The purple tones represent the night sky and Lake Michigan while the bright yellow accents and collar lining represent the lights of the city and how they reflect on the sky and lake. 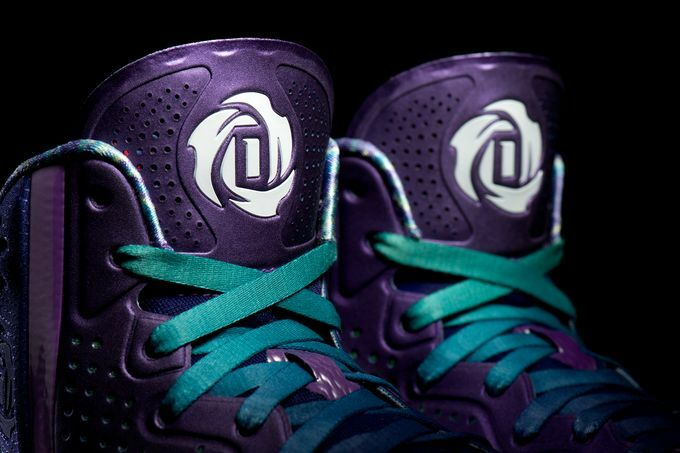 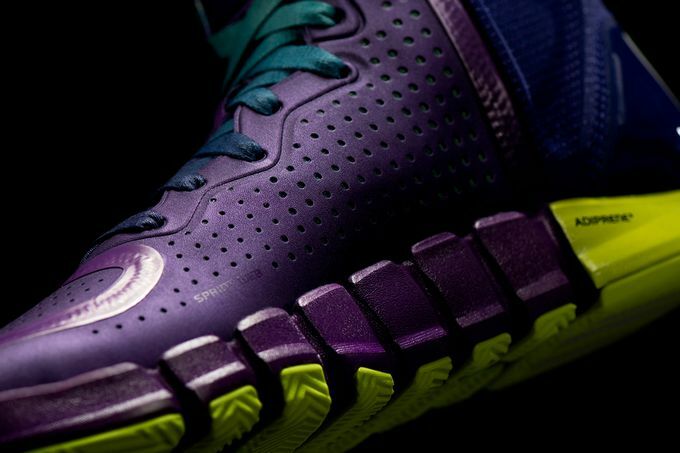 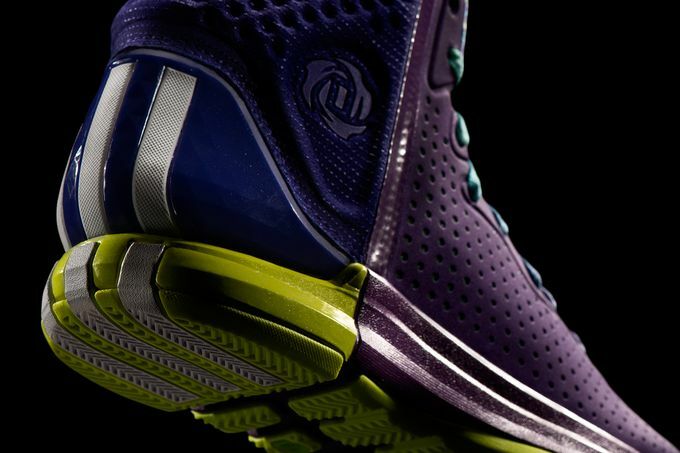 The adidas D Rose 4 “Chicago Nightfall” drops November 21 for $140, and is available at adidas Basketball.